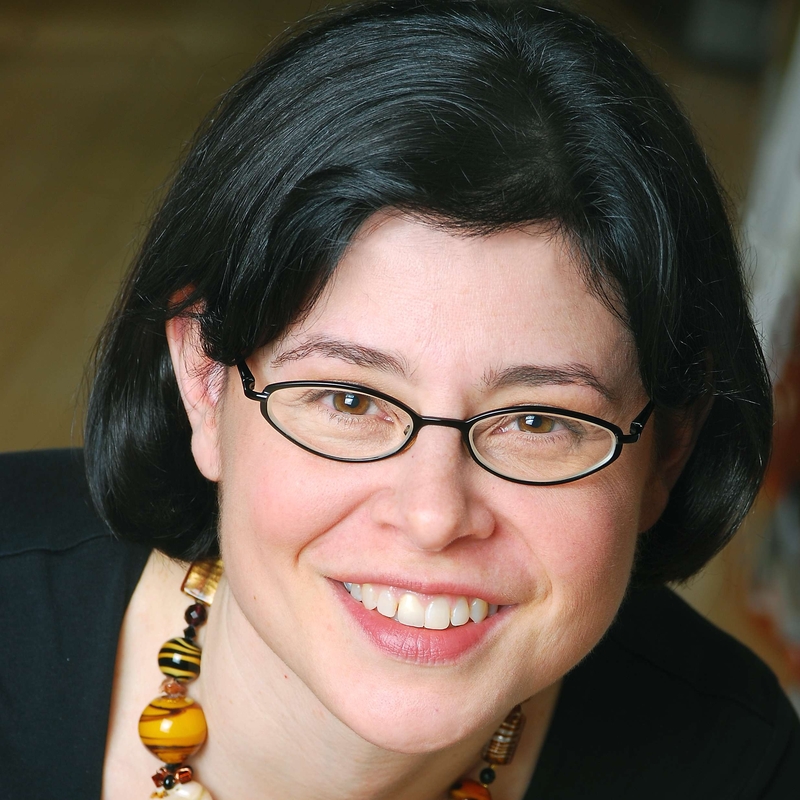 Sara F. Shacter began her career in children’s publishing as a contributing editor of ASK, a nonfiction magazine published by the Cricket Magazine Group. Since then, she has written articles for ASK, Click, Highlights for Children, and YES Mag: Canada’s Science Magazine for Kids. Her picture book titles include Heading to the Wedding (Red Rock Press) and Just So Willow (Sterling). Having been a teacher for ten years, Sara enjoys educational publishing as well. She served as copy editor for one of World Book’s Childcraft Annuals and contributed articles to two other volumes. In addition, Sara co-authored three teacher’s guides for Chicago’s Museum of Science and Industry. Sara LOVES doing school visits! She believes active participation and laughter are the keys to a successful presentation. She is currently working on a middle-grade novel and several picture books. Visit her at: www.sarafshacter.com. Sara is represented by Adriana Domínguez of Full Circle Literary.